Did you know this? 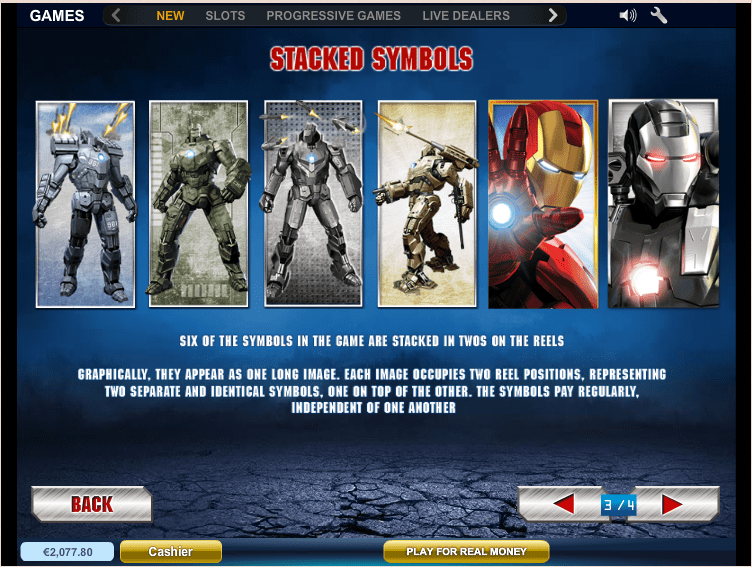 Popular online casino provider CasinoLuck has been on the market since 1999 and continues to have an amazing reputation with users all around the world. 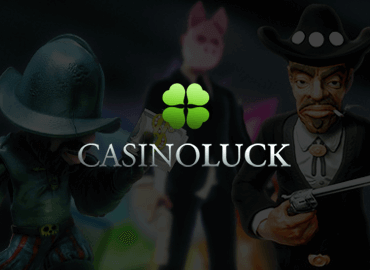 CasinoLuck is one of the largest online casinos and has been impressing their customers with games powered by NetEntertainment, Microgaming, IGT, Betsoft and Merkur. Players can choose from a portfolio of up to 750 options, including classics such as Guns ‘n’ Roses, Spin Party and Dracula. In addition to many great bonuses and high profit opportunities, CasinoLuck will highlight the festive season" and with great prizes that will fit perfectly under your X-Mas tree! 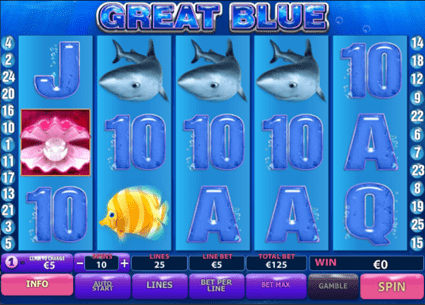 CasinoLuck: Celebrate X-Mas the lucky way! 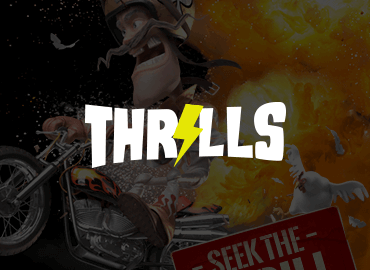 December 1st: Ready for some free spins? On the first day of the Christmas campaign, you can look forward to some free rounds! Every week, you have the opportunity of winning a brand-new iPhone X! Also, get ready for "Santa’s Choice – an original LG OLED TV! The winners of the iPhones will be announced between December 10th and December 17th, the winner of the LG OLED TV set will be announced on December 22nd. Look forward to special surprise bonuses that will be awarded throughout the entire month of December! Log into your account every day, click "unpack gifts" and look forward to lucrative rewards! 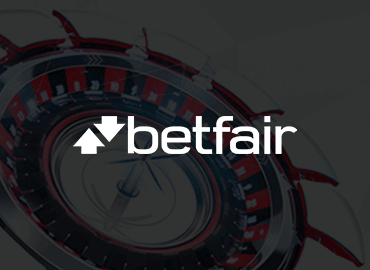 Also, Christmas Eve and on Boxing Day will be amazing opportunities to score even more prizes – so stay tuned! How to claim your prizes and gifts! In order to participate in this great Christmas promotion, you must at least once have made a deposit – there are no other conditions apart from this! 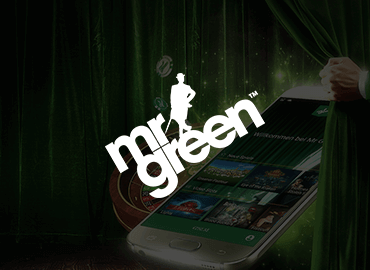 Just play the Christmas challenges and win cool free spins, which in turn can lead to impressive winnings. Anyone who signs up and is thus a new user can use the Christmas offer in addition to the regular new customer bonus. 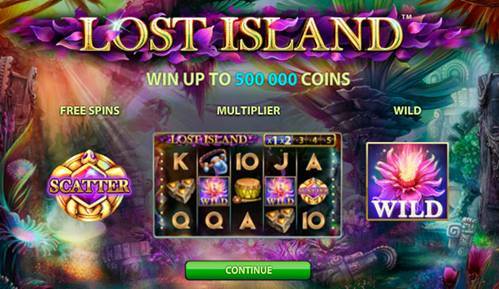 The free spins are activated on each of the Challenge days between 4:00 pm and 7:00 pm. 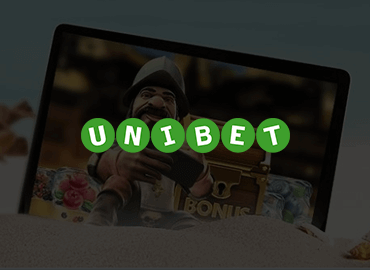 If you aim to get the most out of this promotion, you should make sure that you only bet on games that help you meet the wagering requirements and thoroughly read the general bonus terms & conditions. 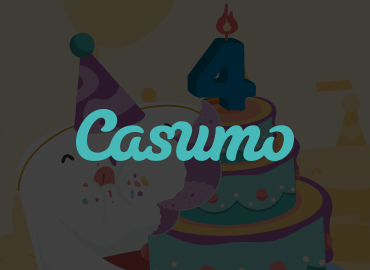 In general, bonus offers and prize draws can only be paid out by CasinoLuck once they have been played through 35 times. 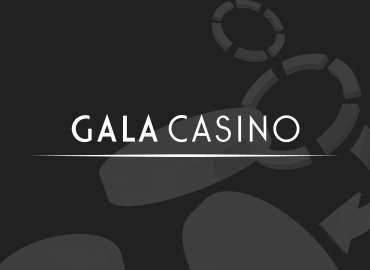 Incidentally, this exciting Christmas promotion is not only available at CasinoLuck, but also at NextCasino! So, what are you waiting for? We’ll keep our fingers crossed for you!